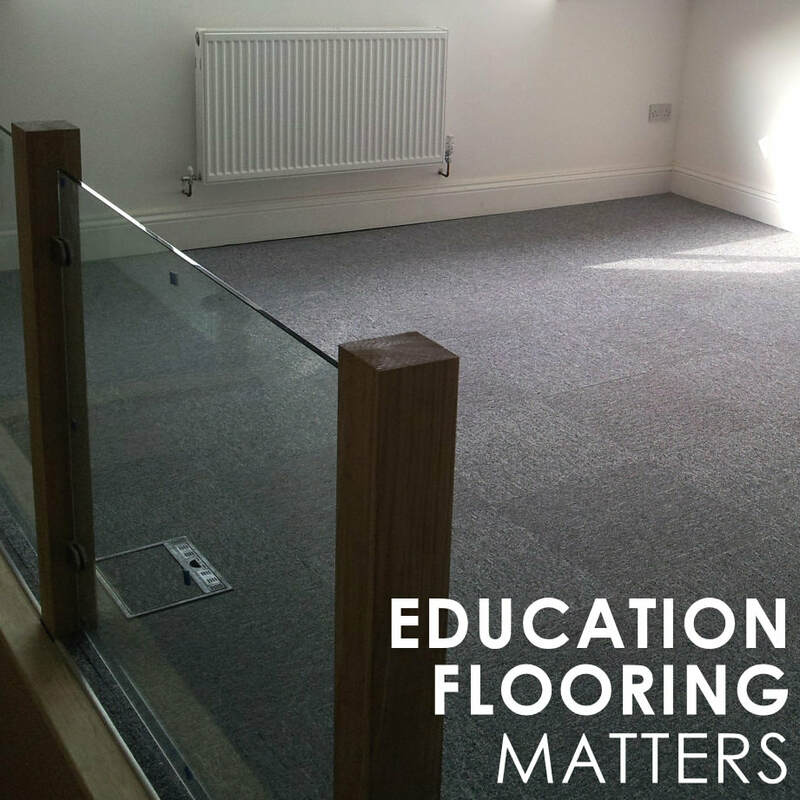 Whether your education flooring requirement is a secretary's office, staffroom, classroom, corridor, toilets, school hall, college or academy, Lancashire's premier flooring company is perfectly positioned to assist you with our in-house team of professional education establishment flooring fitters. Lancashire Carpets based in Rawtenstall, Rossendale are the established leaders in supplying and fitting all kinds of floor coverings and commercial grade carpets for schools, colleges and other educative environments so we understand the needs you have; we've professionally carpeted and laid high-grade specialist floor coverings in all the above installation types for over 20 years. So if you want carpets, vinyl or a mixture of a number of different floor coverings call us or contact us for your FREE advice, measure and quote. Retail shop floors and store flooring, hairdressing and beauty salon floors, offices, public houses, cafes & restaurants, fast-food and take-away food outlets, banks and building societies. Flooring in all these types of business takes a lot of wear and tear and as such you need to make sure that the quality of the carpets or flooring is high grade and that the flooring is fitted by professionals to a high standard. Book your FREE NO OBLIGATION QUOTE NOW. Lancashire Carpets offers an outstanding selection of flooring solutions to floor commercial premises. We offer all ranges of flooring materials from carpets to Amtico and the amazing Karndean. If you are looking for a professional flooring solution contact us for a free quote. We have excellent relations and accounts with our trade suppliers; we buy in bulk and pass directly on to our flooring customers. Our flooring fitters are time-served professional and meticulous, smartly presented, thoughtful of their environment and considerate with your customers. Flooring for healthcare environments needs to be planned and fitted with heightened thought and consideration and strict attention to materials specification, particularly for sterile areas such as operating theatres, dental surgeries etc. that require a ‘tanked’ finish. We supply some of the easiest health-care flooring types to keep clean and sanitary. We have direct links with the technical departments of our suppliers and, we can deliver pricing, fit and service that is more favourable than any of our competitors. Flooring for leisure centres tends to be varied. 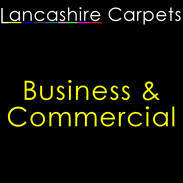 Lancashire Carpets has professional time-served fitters of carpets, vinyl, Amtico, Karndean, wood, tiling and more. Speak to us or contact us via the link below for us to visit, advise, measure, and quote your leisure flooring requirements. ​Book your FREE NO OBLIGATION QUOTE NOW. ​We've had lots of experience laying carpets and fitting other varied floor types in educational establishments. We've won tenders and fitted carpets and floor coverings for private educational venues across the UK. Make contact with us via the link below for us to have one of our expert flooring specialists call, visit, advise, measure, and quote your educational flooring requirement/s. Lancashire Carpets has a solid reputation for supplying and fitting high-grade flooring in Local Government Offices and Buildings. From commercial grade carpets to vinyl with high specification suitable for high foot traffic zones, Lancashire Carpets have the reputation, the resources and the team to ensure your flooring project is delivered on time to our usual outstanding quality. We are delighted to have been involved in the supply and fitting of varied flooring types for numerous sports and fitness centres' across the North West. Sports facilities carpeting and flooring tends to differ throughout the facility. Due to our experience, we're perfectly positioned to offer great advice on the different ways we can floor your entire premises - giving you a single price for the full job. ​​Book your FREE NO OBLIGATION QUOTE NOW. If you are planning to project manage or arrange any type of flooring project for your school, college or other edu facility then why not contact us; we can help you by providing you with our oustanding Education Flooring Service. From your first point of contact via telephone call or via our FREE QUOTE AND BOOK service, or via our office receptionist/s in person you'll receive complete care of your carpeting project by one of our healthcare flooring experts. Book a FREE Measure and Quote! Did you know you can arrange for one of our flooring experts to visit, assess, measure and quote AND provide you with advice and help backed by over 20 years of being in the carpet and floor coverings sales and fitting business?